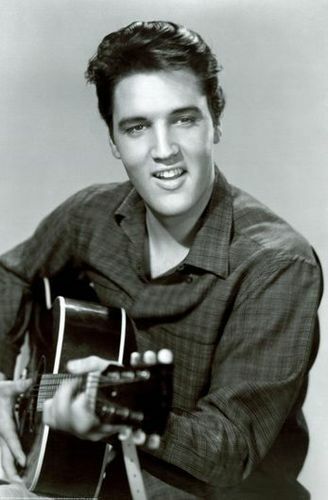 King of Rock'n'Roll Elvis. एल्विस प्रेस्ली. Wallpaper and background images in the Rock'n'Roll Remembered club tagged: elvis 50s music.